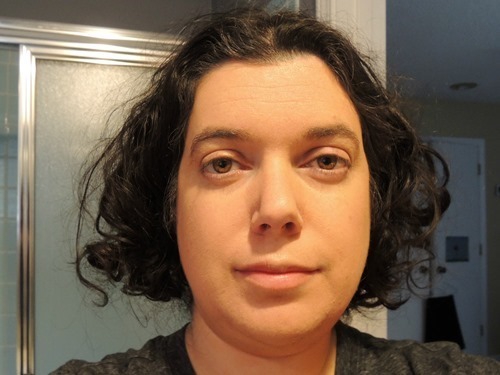 I recently received two kits from BzzAgent.com and I’m here to share all about what I received! 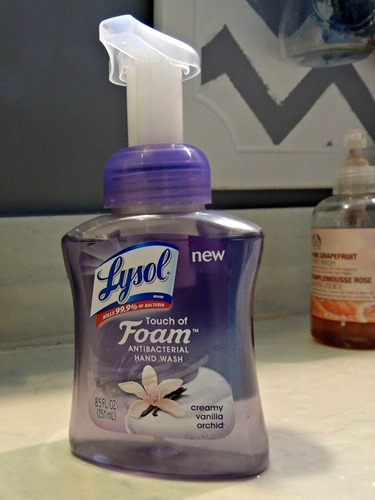 Did anyone out there know that Lysol makes hand soap? I didn’t, I thought they prefer dish soap and household cleansers. Well guess what? 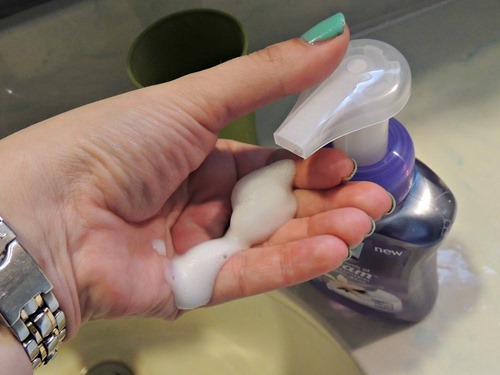 Lysol makes a new Antibacterial Hand Wash called Touch of Foam. I received this Creamy Vanilla Orchid soap to try out. This was my first pump. I definitely agree that my hands are left feeling soft after each washing. I also like the Vanilla Orchid scent a lot. It is too bad I didn’t have this soap available when Dave got his cold – maybe it would have protected me from catching it! “Health matters. To all of us. That’s why Lysol® started their Mission for Health. With new mom programs, healthy habits initiatives in schools and disaster relief efforts, the company is dedicated to doing more for everyone’s health. The mission is fueled by passion and backed by their expertise in killing germs. So when you use Lysol® at home, you’ll know you’re a part of something bigger. I have lots of 75% off coupons for this product if anyone is interested. Another thing I did not know was the definition of BB Cream. Apparently the BB stands for Beauty Balm. 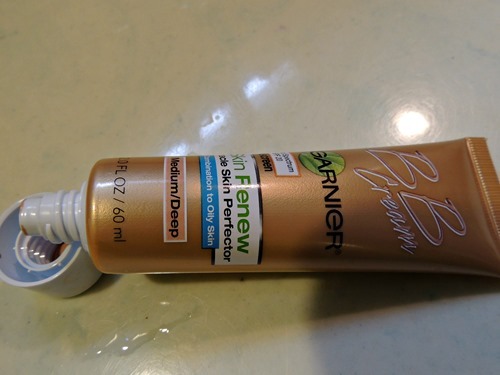 When I received this Garnier BB Cream from BzzAgent I was still confused, because the tube I received claims it is a sunscreen! 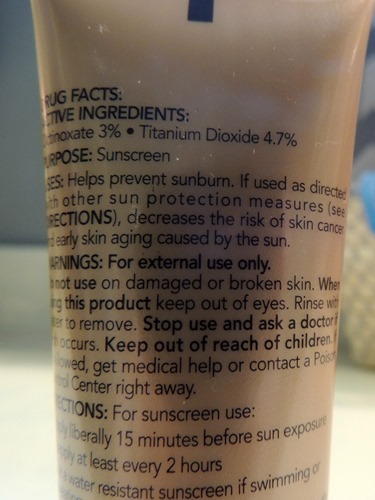 It does not include directions to use it as a foundation or a cream. I found the cream to be a little bit runny and may have applied more than necessary. 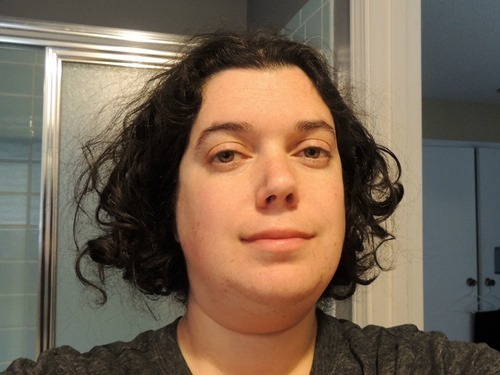 If you look closely you can see it in my eyebrows and the side of my hair – oops! 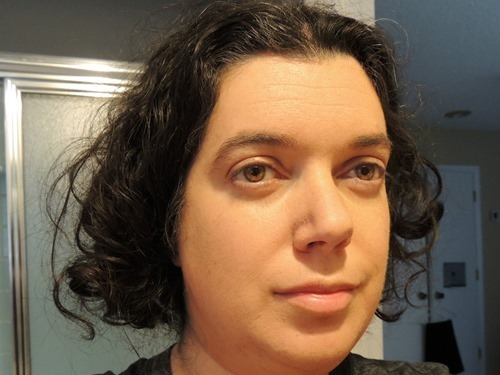 However, this cream definitely covered my blemishes, including freckles and discoloration on my face. You can get rewarded for your BB Love with new BB Rewards. Earn points for free products & fun goodies, including some special items inspired by the Garnier TV commercial. Visit ILovemyBB.com to get started! I just love reviewing and using products like these!